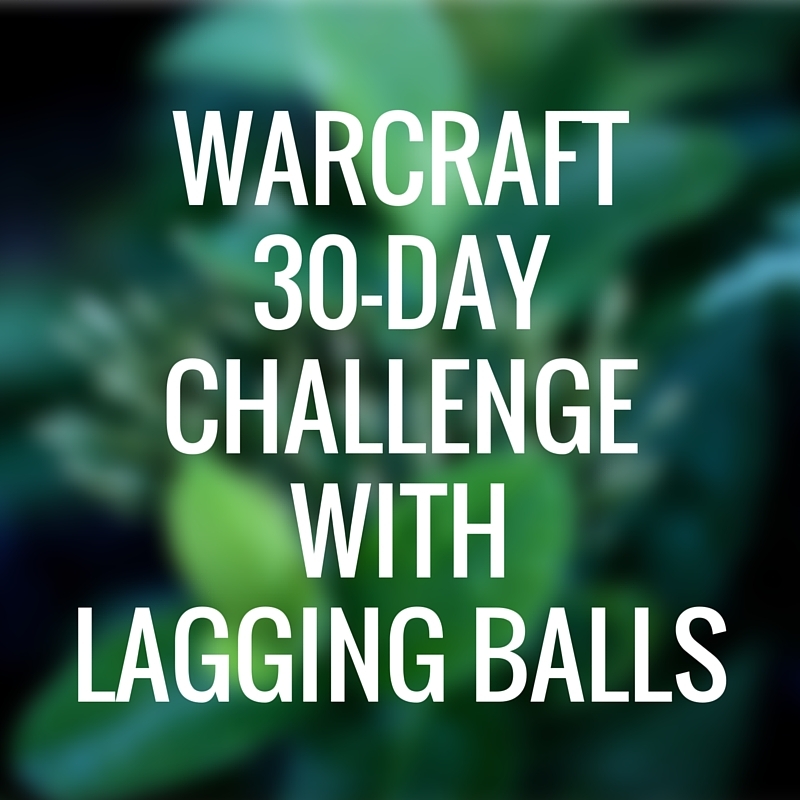 Show Us Your Warcraft 30 Day Challenge! Hey guys! This week we shared (overshared?) our Warcraft 30 Day Challenge results on episode 16. We showed you ours, now you show us yours! Day 01 — Your first character? Day 02 — The biggest jerk you’ve dealt with (in game)? Day 03 — A class you’re awful at playing? Day 04 — Your favorite zone (Classic, BC, WotLK & Cata)? Day 05 — Your favorite classic instance? Day 06 — Your favorite quest line? Day 07 — Your favorite piece of lore? Day 09 — Horde or Alliance (and why)? Day 10 — Your favorite mount. Day 11 — Your favorite gear set. Day 12 — Your achievements (choose one character and link it). Day 13 — Your favorite Burning Crusade instance? Day 14 — When did you start playing? Day 15 — Your favorite Wrath instance? Day 16 — What do you listen to while playing? Day 17 — Your favorite WoW related YouTube video? 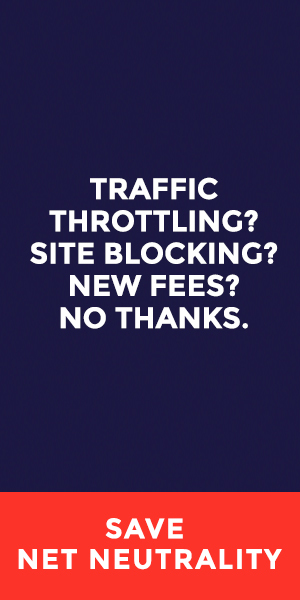 Day 18 — Best and Worst thing about WoW? Day 19 — Favorite class and why? Day 20 — How did you come up with your main’s name? Day 21 — Your favorite battleground? Day 22 — Your non-combat pets (choose one character and link it). Day 23 — The longest you’ve gone without playing? Day 24 — Your favorite screenshot. Day 25 — Who do you play with? Day 26 — List your characters and their levels. Day 27 — Your titles (choose one character). Day 28 — Your favorite and least-favorite boss? Day 29 — Something you worked really hard to get. Day 30 — Your main (Armory link & screenshot)? Now let’s see your results! Comments, email messages at laggingballs@gmail.com, tweets to us @LaggingBalls, or hit us up on Tumblr – however you want to do it, feel free to share some or all of your answers and we’ll share our favorites! This entry was tagged blizzard, gaming, mmo, mmorpg, podcast, rpg, warcraft, world of warcraft, wow. Bookmark the permalink. Lagging Balls Episode 16: Missionary Mode!